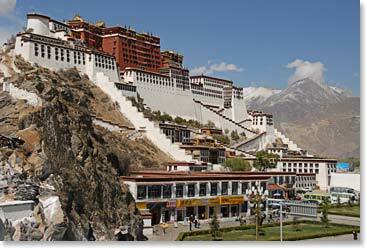 Indulge your curiosities and visit the alluring land of Tibet with Berg Adventures International. We will spend a week traveling through a land of cultural, natural and spiritual wonders. 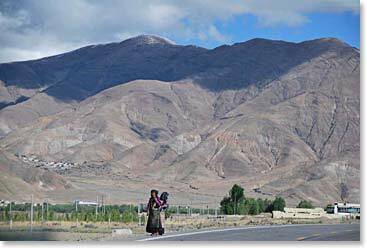 From the modern city of Lhasa to the wide open valleys of the Tibetan highlands, and from the Hindu temples of Kathmandu to the Buddhist monasteries that decorate Tibet’s landscape, you will experience an incredible and engaging world. 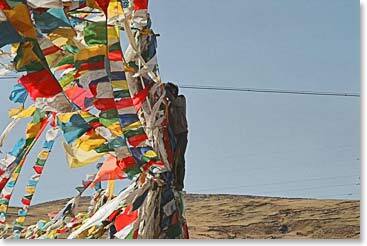 A scenic flight from Kathmandu to Lhasa, Tibet—with any luck, you’ll see Everest and other famed peaks! 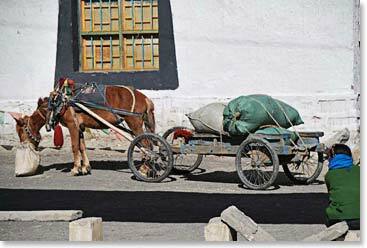 If you’re adding this adventure to one of our trips like Everest Base Camp or Bhutan, and don’t have an extra week to spare, we can arrange shorter trips to Lhasa and the surrounding areas. The incredible city is undoubtedly worth a visit. 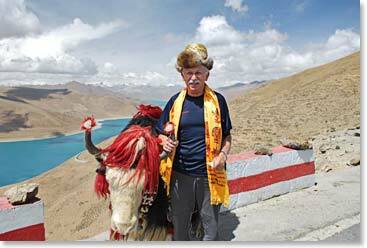 Also, if you’re interested in visiting Tibet, but the dates don’t work for you, let us know. 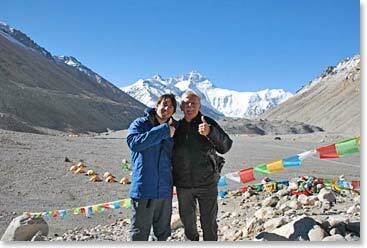 We can easily arrange this trip on alternate dates.